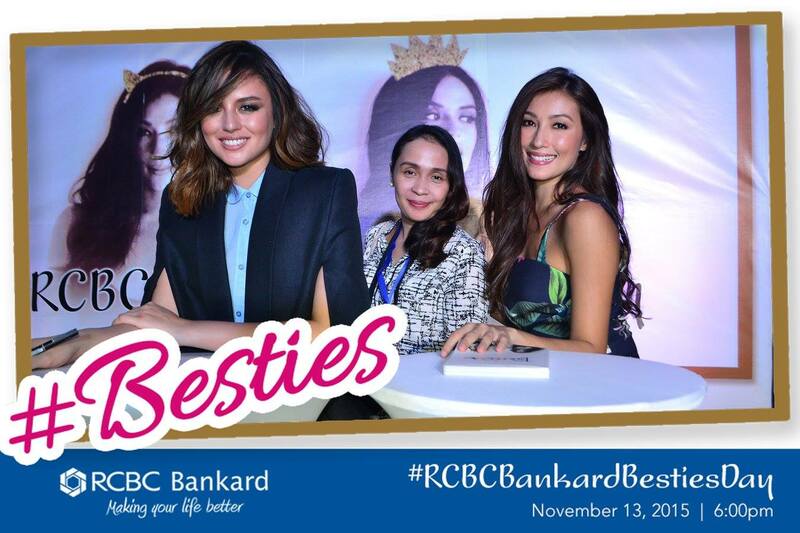 Along with some blogger friends, I got to celebrate RCBC Bankard’s #BestiesDay with gorgeous besties, Solenn Heussaff and Georgina Wilson. 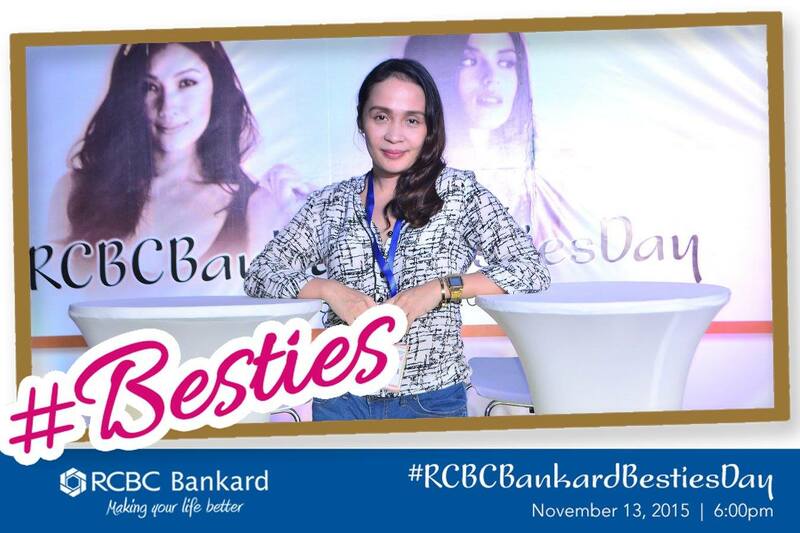 Applicants who formerly signed up for an RCBC Bankard via RCBCBankard.com/Besties were also given a chance to meet and greet the fab besties on November 13 at the Open Park of Eastwood Mall. If you’d like to get hold of your own Besties book, sign up and get approved. This promo is until December 31, 2015. For more details and application, head on over to RCBCBankard.com/Besties.